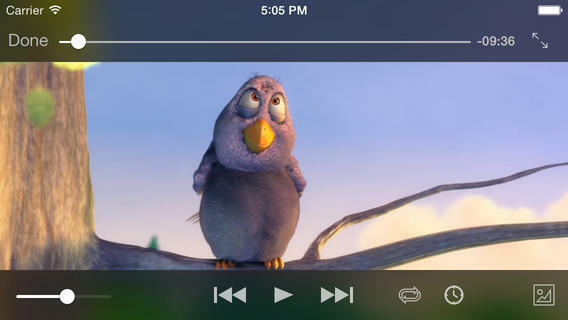 VLC – the popular video playback application – for iOS just received a major update to version 2.2.0 that includes a ton of improvements to the service. 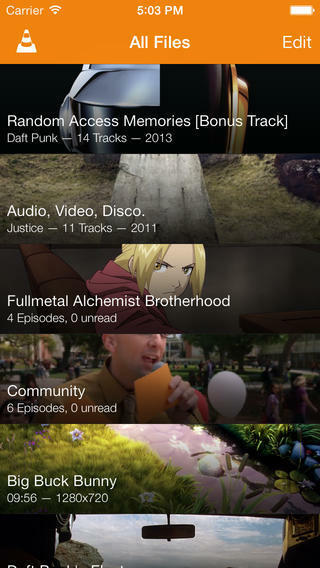 For one, it finally mimics the overall design language of iOS 7, with a flatter and simplified look. That’s not all, though, the company also added tons of new features. 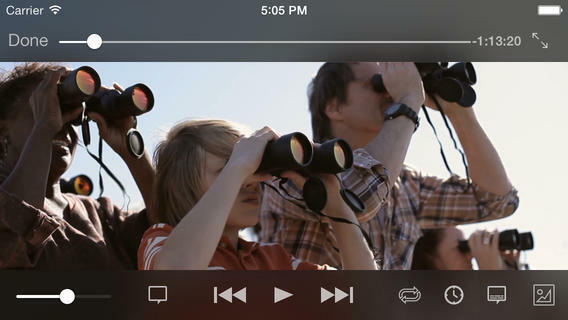 According to the iTunes page, VLC for iOS now includes integration with Google Drive and support for streaming films from Dropbox. That means you can store your home videos and movies in the cloud, instead of locally, and still use VLC’s amazing app for playback. The company also added new multitouch gestures, a new UI for the TV shows and audio libraries, improved universal plug and play integration (UPnP), support for new formats, increased privacy and more. The company even added a tutorial for new users to the service. We’ve been using VLC for years and love the software, both on the desktop and on mobile, and can’t wait to give it a whirl. Head to the iTunes App Store to update, or download, it now.